Posted on November 29, 2018 by treelawyer	tagged. Lemon and Curington were neighbors. Things were neighborly when Curington planted a pair of poplar trees — fairly fast growing and tall things — near the property line. Over the years, things became less so, as several legally significant events occurred. First, the trees got big. As they did, the trunks ended up crossing the boundary line so that the trees were growing on both Curington’s and Lemon’s land. Second, the root systems expanded and began putting the squeeze on Lemon’s foundation. 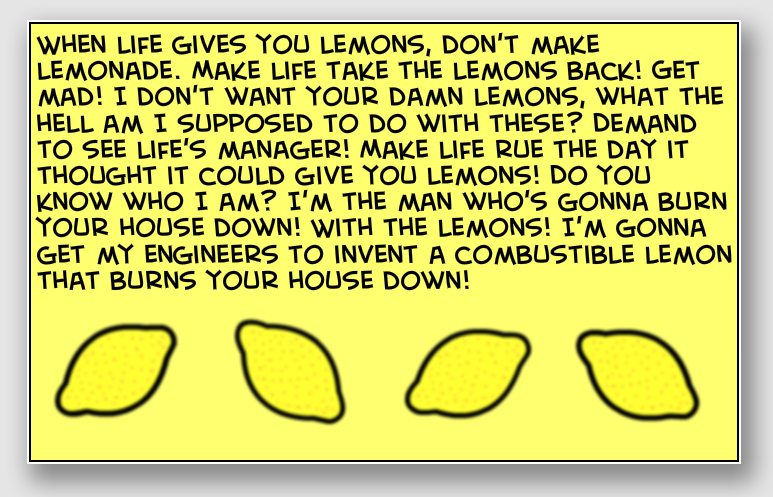 Third, Lemon discovered that if he used self-help, trimming back the roots and topping off the trees, he would make them unstable, turning the poplars into topplers. So Lemon — who was completely soured on the trees by this point — sued Curington, asking that the trees be declared nuisances and that Curington be made to remove them. 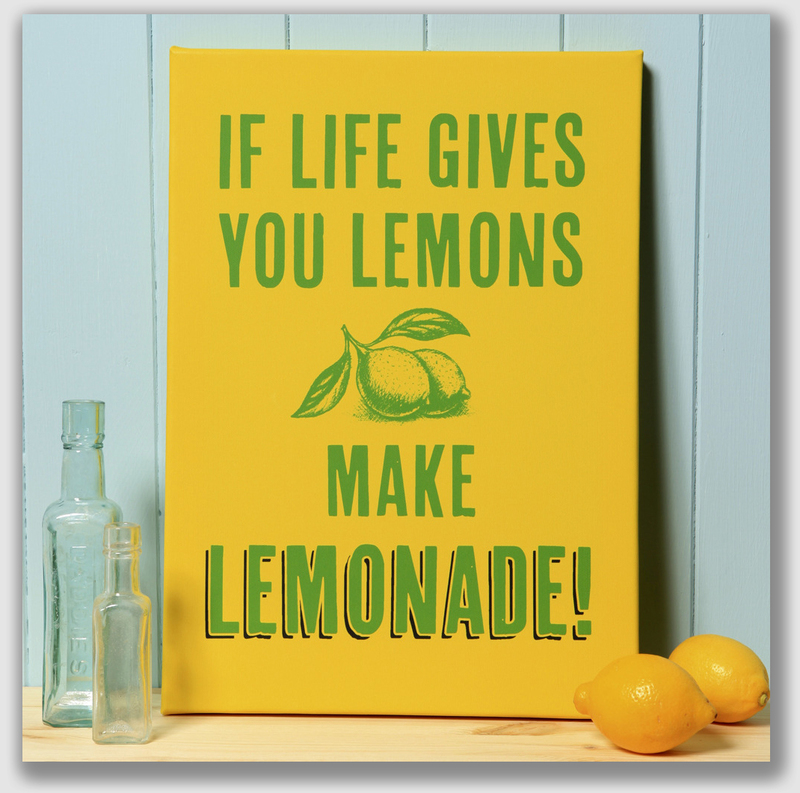 Life had given Curington a Lemon, but he tried to make lemonade. He argued that the Massachusetts Rule gave Lemon no aid, and that he was limited to self-help. However, the court relied on the Idaho nuisance statute (noting in passing that the Massachusetts Rule didn’t really apply to a tree growing in both properties at once, a fascinating observation we wish it had explained a bit better), ruling that the trees were nuisances for having damaged Lemon’s foundation. It also seemed important to the Court that Lemon couldn’t trim the tree and roots himself without making the poplar a “danger” tree that was likely to fall. This case is a gallimaufry of issues — the interplay of nuisance statutes with common law and the interplay of boundary trees with encroachment — as well a rather poorly-thought out dismissal of the Massachusetts Rule for reasons that were unnecessary. After all, the Massachusetts Rule was specific in its limitation to non-nuisance encroachment, twigs and leaves and that sort of thing. The Lemon decision, remarkably similar to the Hawaii Rule (but decided 14 years before the Hawaii Rule was adopted), is also quite similar in its fact pattern to Fancher v. Fagella, a 2007 Virginia Supreme Court decision. In fact, a real argument can be made that this Idaho case was entirely unnecessary in its treatment of the venerable Massachusetts Rule. Michalson v. Nutting, in our view, is a “big tent” with enough room for all of the poplars, sweet gums and banyan trees that followed. Lemon v. Curington, 78 Idaho 522, 306 P.2d 1091 (1957). Lemon and Curington owned adjoining land with a common boundary, on which two poplar trees had been planted over 50 years ago. The trees had grown to approximately four to five feet in diameter at the base, and the trunks and branches extended across the boundary line. 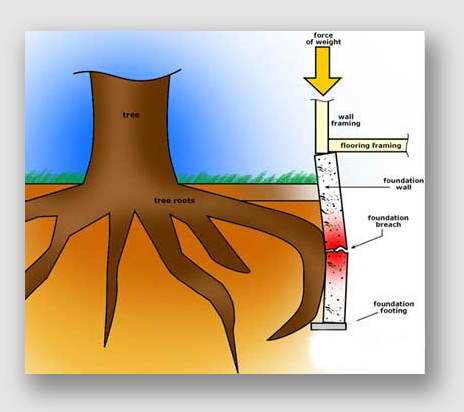 The roots were surface feeders and, in one case, extended from the boundary line to and against the foundation of Lemon’s house, cracking the house’s foundation. pushing the wall of plaintiffs’ house inward. If Lemon topped the trees and cut the roots extending onto his land, the trees are likely to fall over. Lemon sued, alleging the trees to be a nuisance, and asked authority to remove the offending trees. The trial court authorized the destruction of the tree damaging the foundation, but held the other tree was healthy and mature, and thus not a nuisance. Curington appealed, arguing that the Massachusetts Rule limited Lemon’s remedies to self-help, that is, to lemon’s trimming the tree and roots himself. Held: The tree is a nuisance, and the Court may order Curington to remove it. The Supreme Court held that the Massachusetts Rule was not dispositive where a nuisance had been shown to exist. 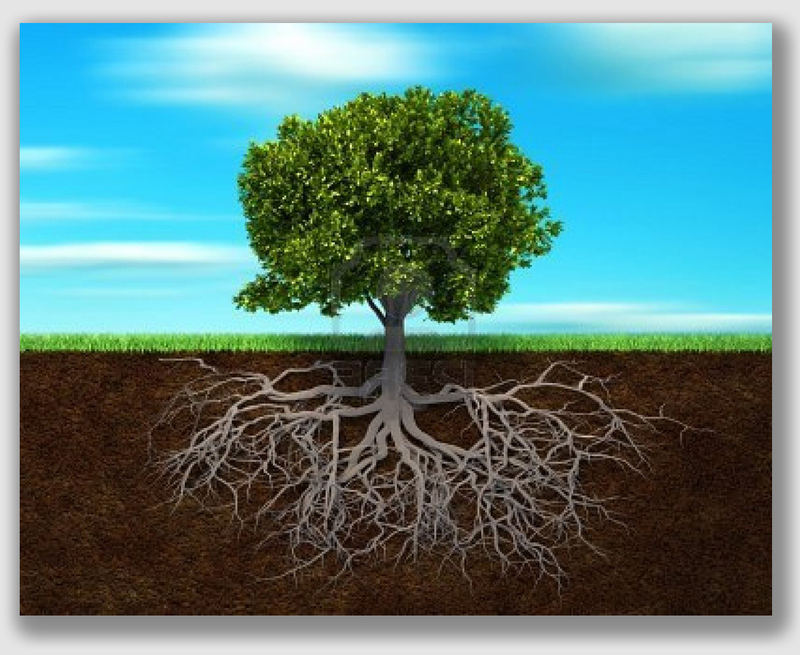 Without explaining its reasoning very far, the Court also said that the fact the tree was a boundary tree, on the properties of both parties, made the Massachusetts Rule inapplicable. So while Lemon reserved the right of self-help, the courts were also available to him to abate the nuisance tree.